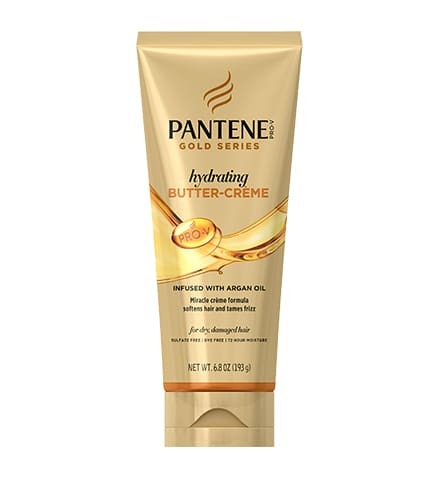 Intensely moisturizes your scalp and hair. 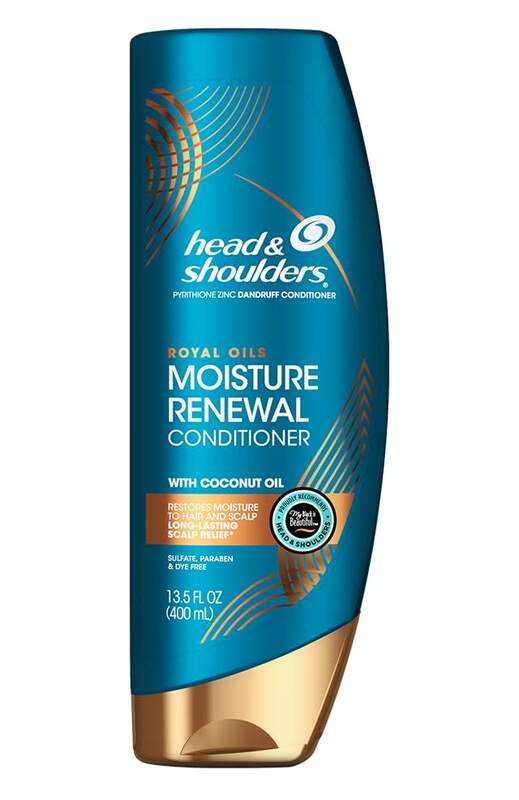 Give your hair and scalp the intense moisture they deserve with Head and Shoulders Royal Oils Deep Moisture Masque with Coconut Oil. 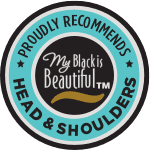 Formulated to help seal in scalp moisture,† this deeply moisturizing masque provides long-lasting scalp protection while leaving your hair feeling soft and looking beautiful. 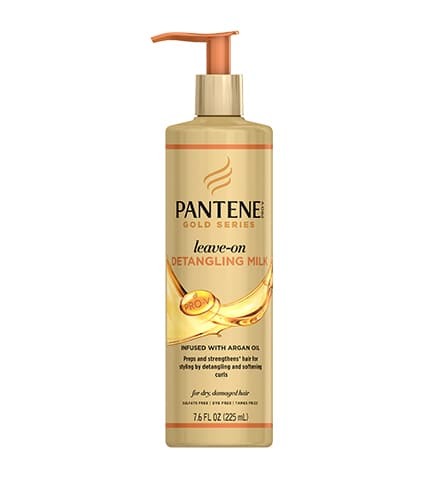 Follow up your wash day shampoo with this deep-conditioning treatment to improve the health of your hair and scalp. While your hair is still wet, use your fingers to gently massage the rich formula into your hair and scalp, paying attention to the ends. 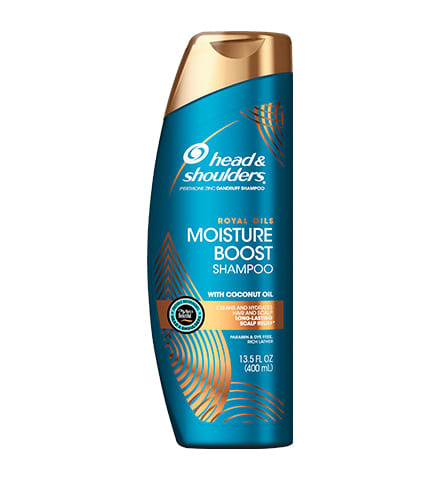 Let the deep, moisturizing treatment sit on your hair and scalp for several minutes to make the most of this intensely hydrating formula. 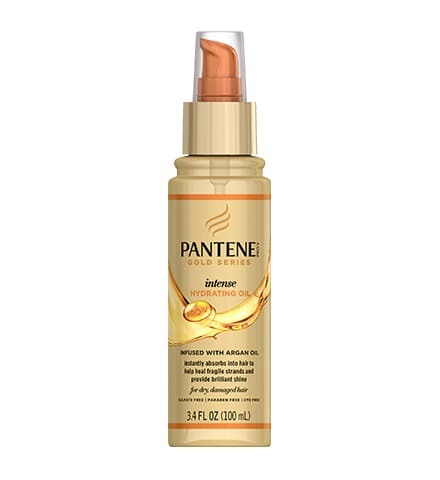 After letting the treatment infuse, rinse your hair and scalp well to reveal soft and beautiful hair. 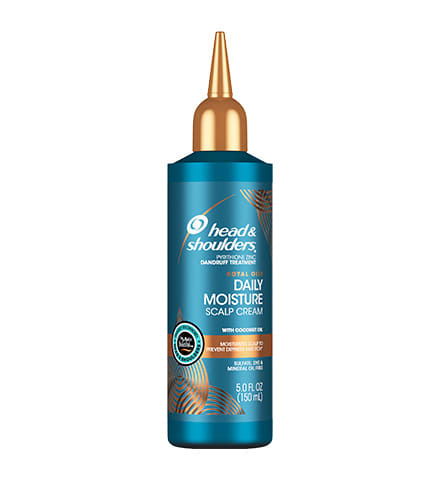 Use the masque twice a week – or whenever your hair and scalp need deep conditioning. 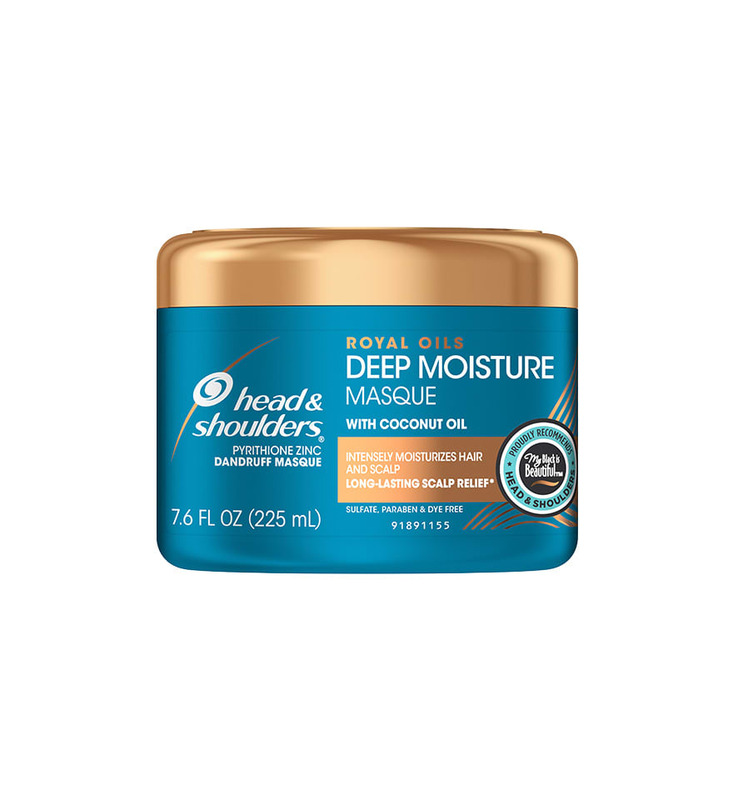 Royal Oils Deep Moisture Masque provides lasting scalp relief‡ and luxuriously moisturized hair.